New Look And Feel! 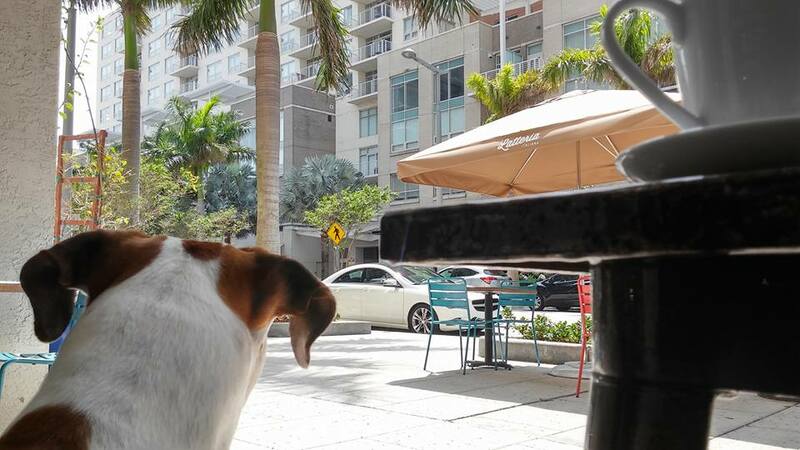 | Midtown Miami Shops! As many of you may know there are many changes around here at Midtown Miami on this website as well as around the area. Moloko just opened and I go there often for a crepe and coffee. Egyptian Pizza is a grate place for a Falafel or pizza at a reasonable price. Finally the huge jungle in the middle that was an eye sore for over a year is gone and you can now bring your pets or yourself alone for a nice walk. I’m sure the businesses are happy knowing that when people come out of Target they can finally see their business across the way. There were huge trees blocking the view and local business suffered in the process. This website just got a new face lift and we encourage everyone to save this website link somewhere on their computer or smart phone for a point of reference when looking for your next place to eat or shop. Thanks for stopping by and check back often as many thing will be added ad Midtown Miami grows! Previous PostPrevious New Midtown Miami Updates Coming Soon!